Todd grew up in Eastern Washington and attended high school and undergraduate college in the Walla Walla valley. He experienced multiple sports-related injuries while playing high school and collegiate sports. Now that he is a physical therapist, he has a soft spot for athletes of all ages from the adolescent athlete to the weekend warriors. 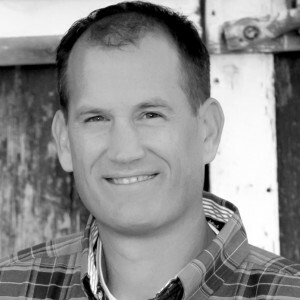 Todd has over 13 years of experience in outpatient orthopaedics. He has also worked in aquatic therapy, acute care and inpatient rehab, as well as skilled nursing facilities. Outpatient physical therapy remains his hands-down favorite setting. He opened Sedro Woolley Physical Therapy in 2008 so he could structure his hours to maximize time with his family, and create a fun, relaxed atmosphere for physical therapy patients. He enjoys mountain biking, camping, dirt-biking and snowmobiling. Jennifer grew up in San Diego, CA. She became interested in physical therapy while attending therapy appointments with her grandfather after he suffered a stroke while she was in high school. She enjoys working with all patients, but especially enjoys the active geriatric population. 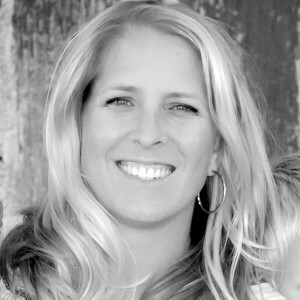 Jennifer enjoys helping all of her patients increase their activity level while decreasing pain and disability. Her hobbies include hiking, camping and chasing around her two kids. She enjoys running and is almost always training for a race. She has participated in many events in the Pacific Northwest, including the Baker Lake 50k, North Olympic Discovery Marathon and various half marathons and 25k races. Andria grew up on the Olympic Peninsula, in sunny Sequim, WA. After high school she relocated to Bellingham and later graduated from the PTA program at Whatcom Community College. Andria says " Being an athlete all my life, I was introduced to physical therapy during my second year of high school due to a track injury. I absolutely fell in love with the way the body moved and how everything was connected. Since then, I've made that love a reality." 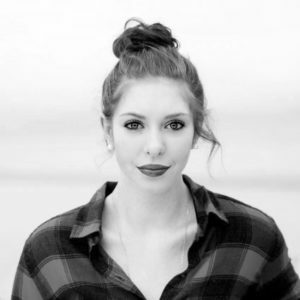 In addition to her job as a physical therapist assistant, Andria is a photographer who dabbles in portraits, weddings and adventure photography. She uses her weekends to explore different parts of the great Pacific Northwest, documenting her adventures with her photos. Josh grew up all over the U.S. (Navy family), but landed in the Pacific Northwest after college, which has been home ever since. He has played many sports over the years--tennis, soccer, cross country, basketball--and dealt with the numerous resulting injuries, which is how he found out about the benefits of PT. His own experience rehabbing from work injuries sustained as a former stonemason and carpenter also gives him a unique understanding of what his clients are going through. He likes using manual therapy and tailored exercise programs to help people regain the function to do what they love, whether it's high-level activity or simply getting around without pain. 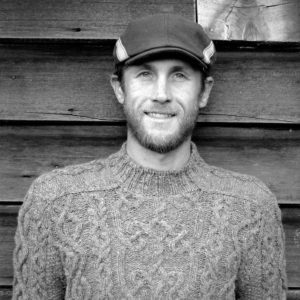 Josh enjoys mountain biking, hiking in the Cacades, and managing a 7 acre homestead in north Bellingham with his wife and dogs, where they raise heritage pigs and chickens. Jerrie grew up in Burlington. 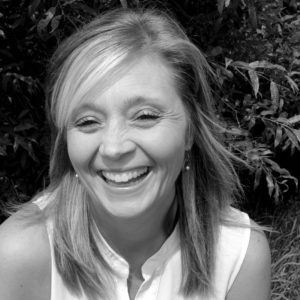 She graduated from Bellingham Technical College in 1994 and practiced as a Certified Dental Assistant for 17 years. When life presented a different opportunity to learn, she came to work at Sedro Woolley PT, where she is a smiling face at our Front Desk. Currently working as front office administrator, head scheduler, and go-to person who keeps the office running smoothly, she also assists patients as they move through their exercise programs. Jerrie is a mom of two boys and enjoys hiking, horseback riding, kayaking, gardening and just about anything that takes her outdoors.